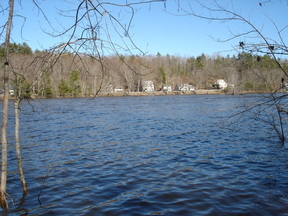 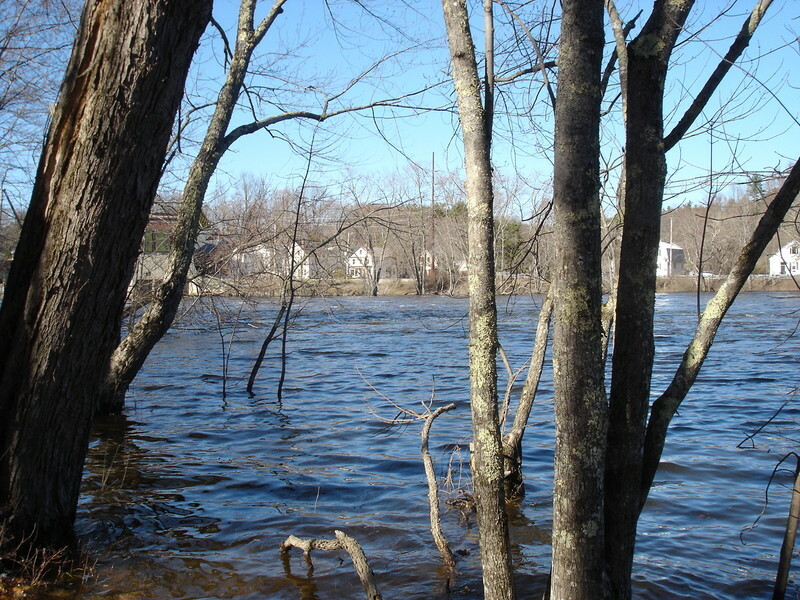 Enjoy Saco River Frontage! 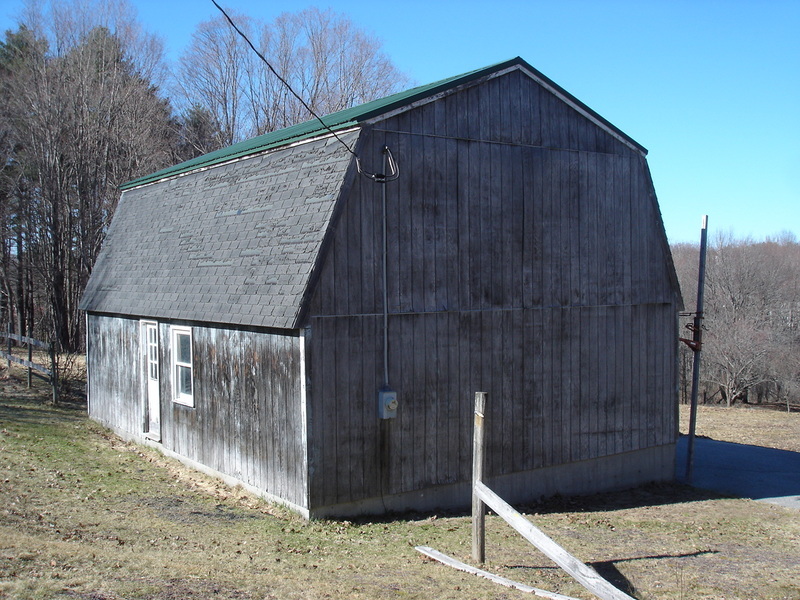 This home with attached 2 car garage plus a detached 24x32 garage/barn with separate paved driveway, power & water ideal for a contractor or collector. 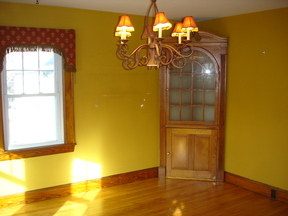 Solid home is in need of some updating but has gorgeous features including natural woodwork, gleaming hardwood floors throughout the entire home which were just refinished, front to back living room with a fireplace pellet stove insert, built in china closet, relaxing glassed 3 season porch & much more. 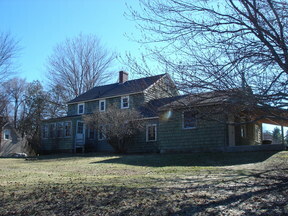 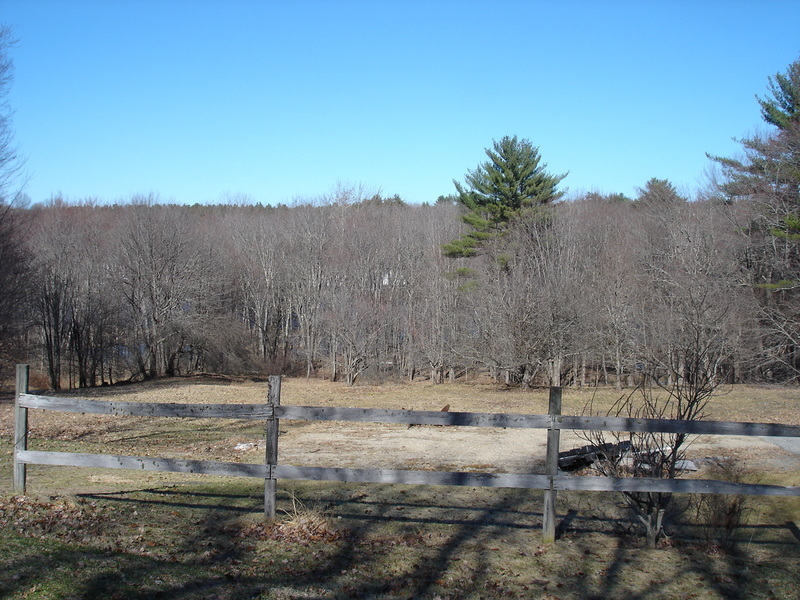 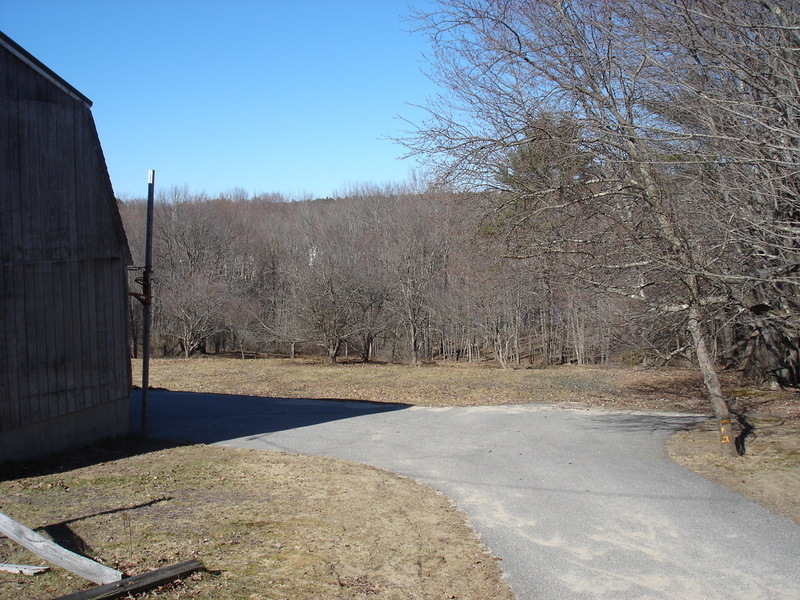 Huge backyard with fruit trees meanders down to the Saco River. 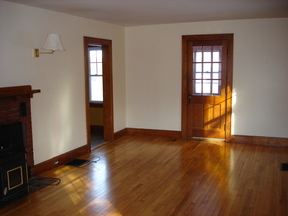 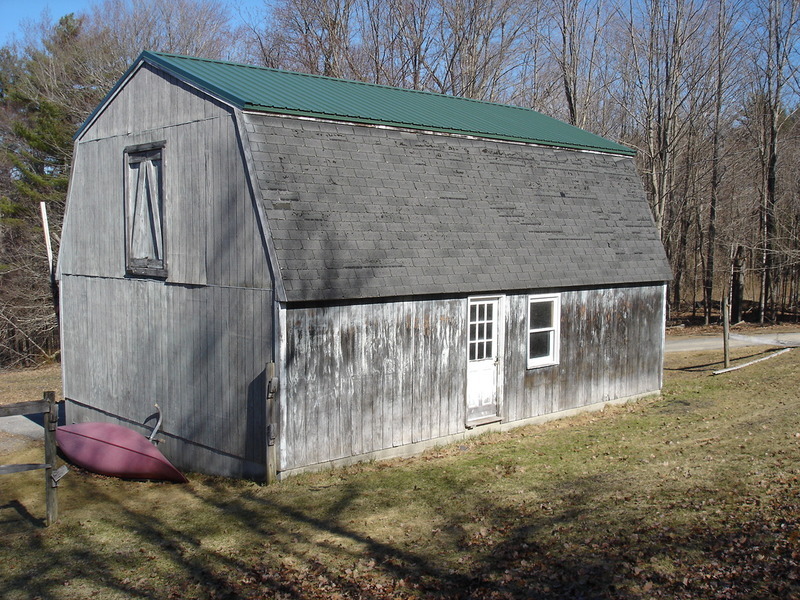 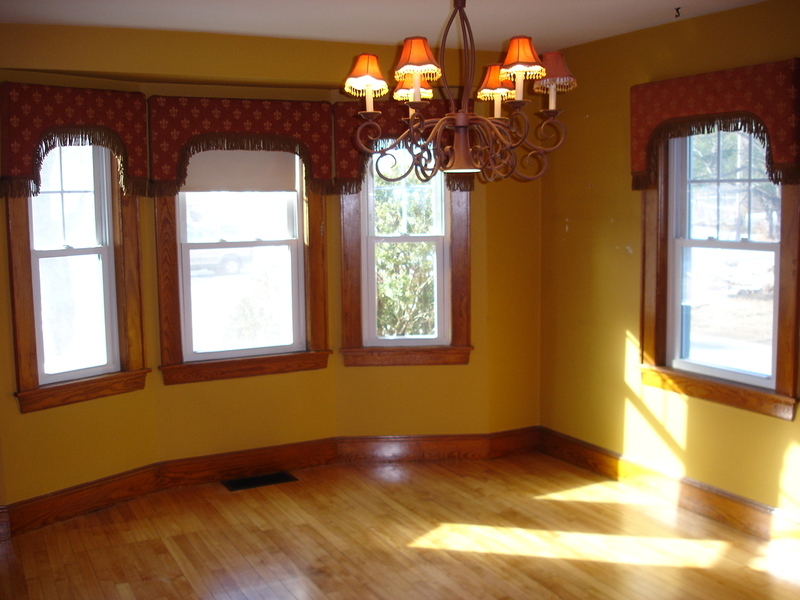 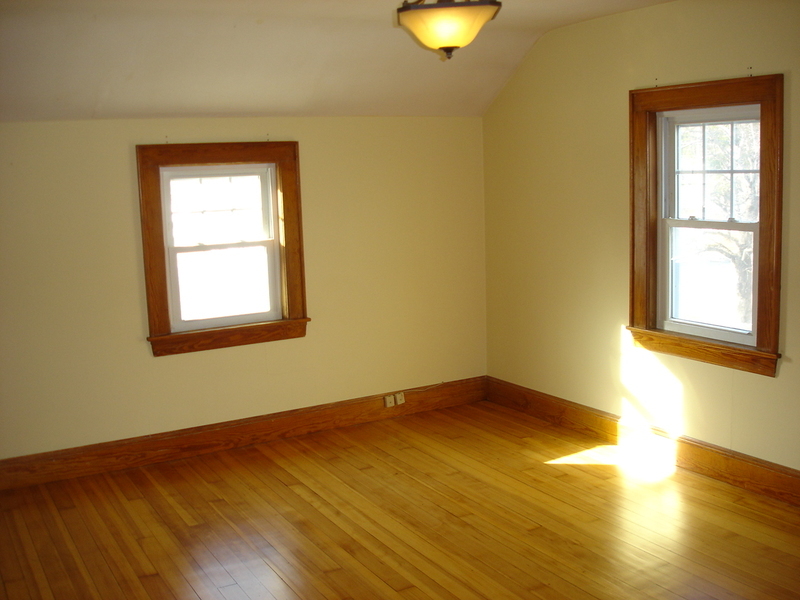 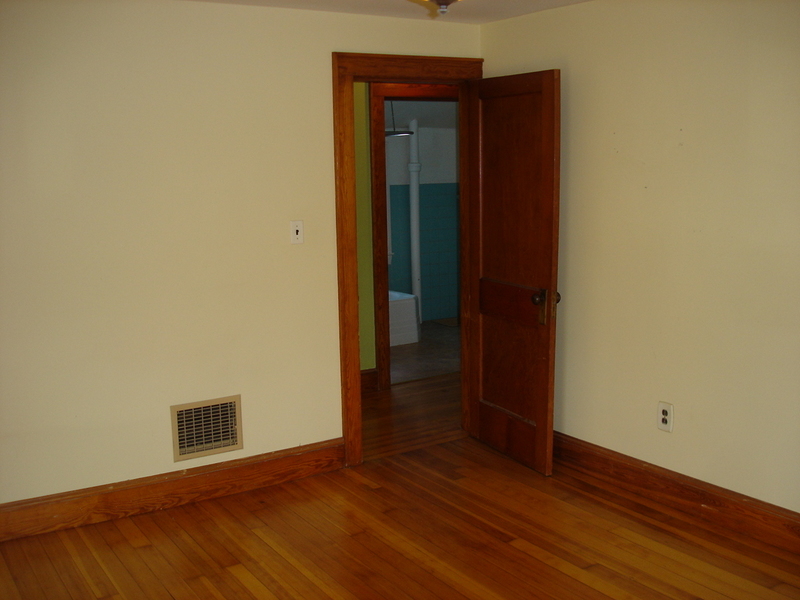 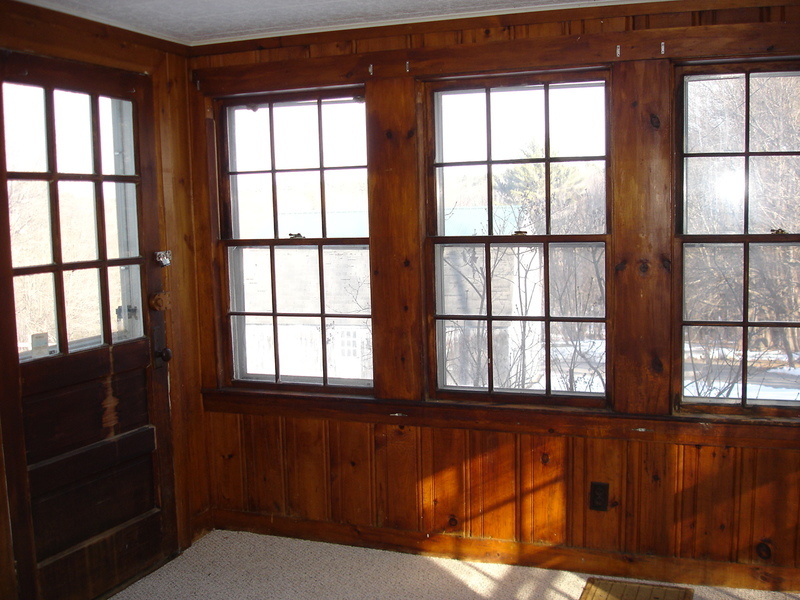 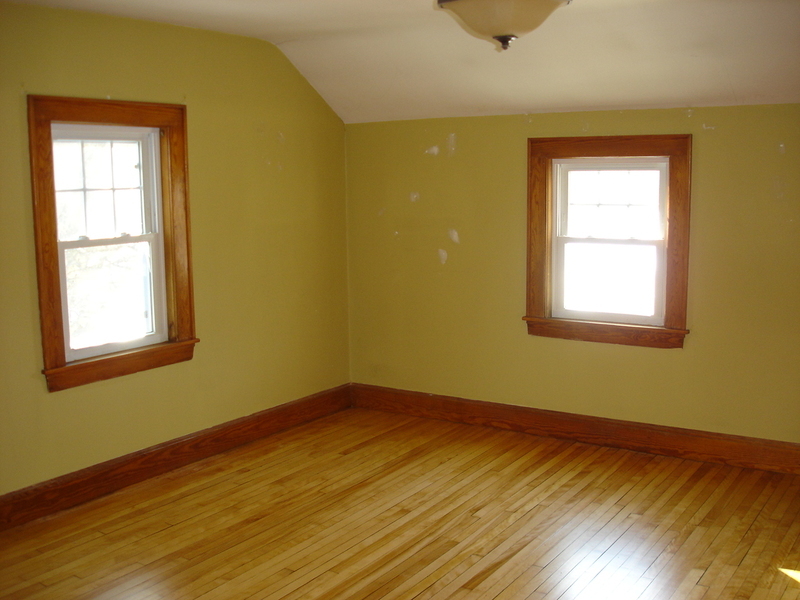 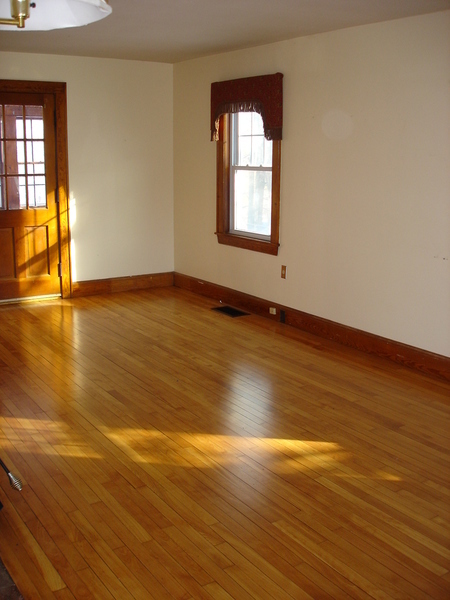 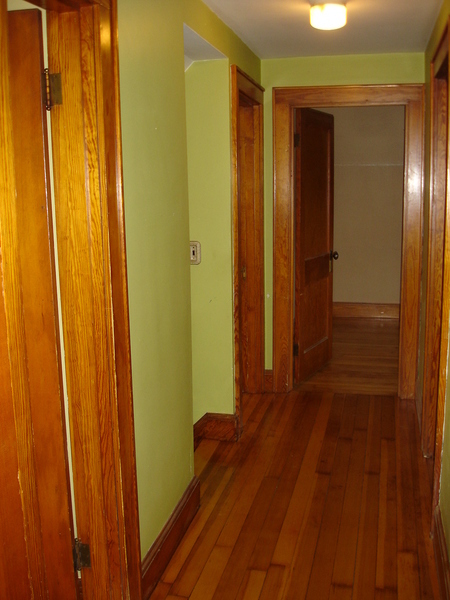 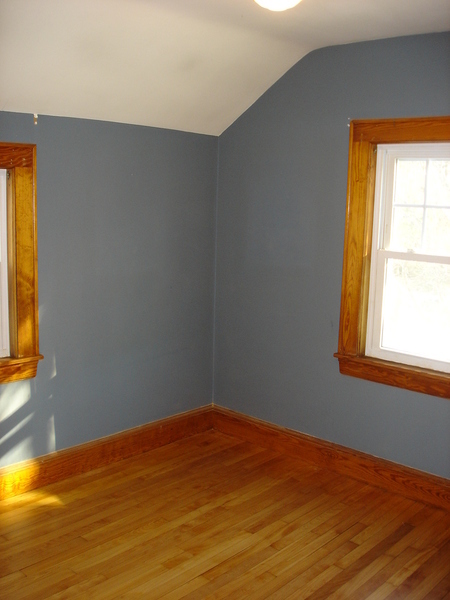 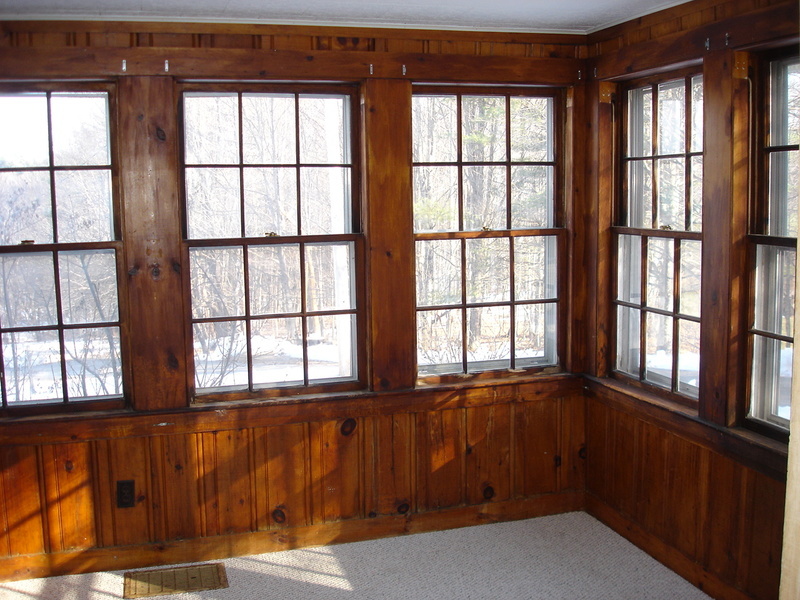 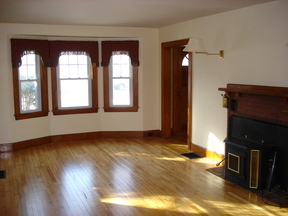 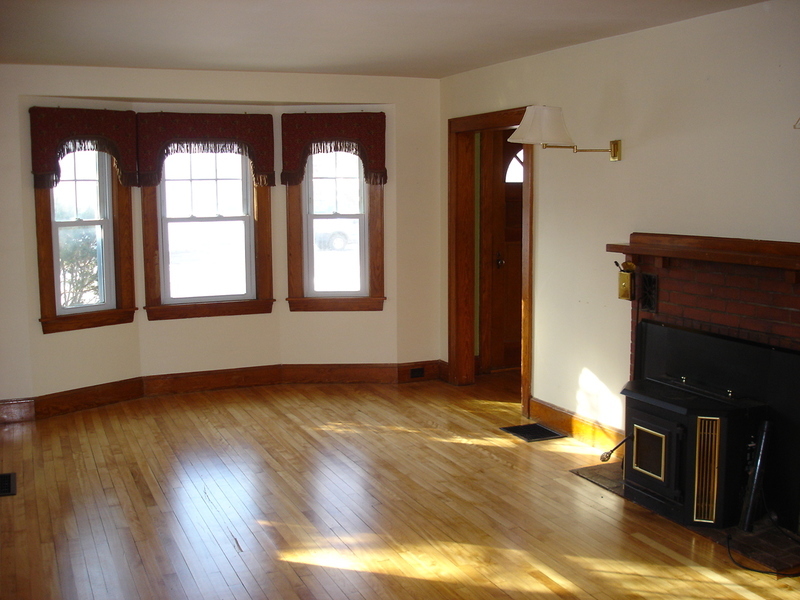 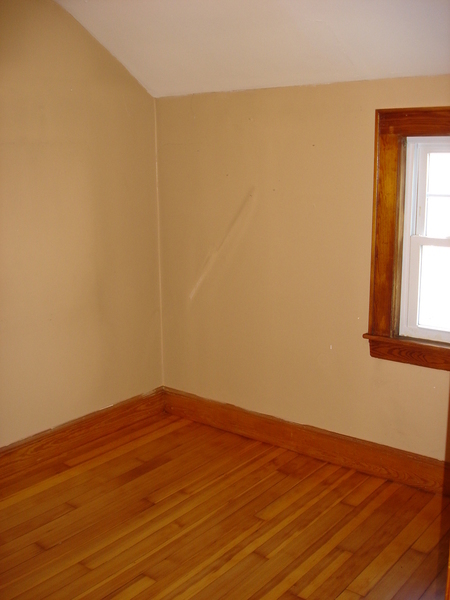 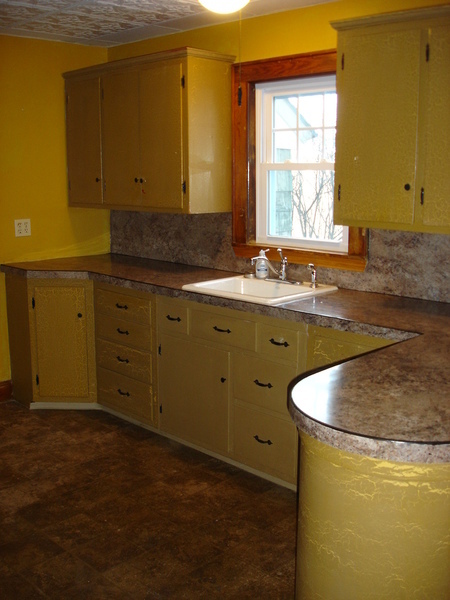 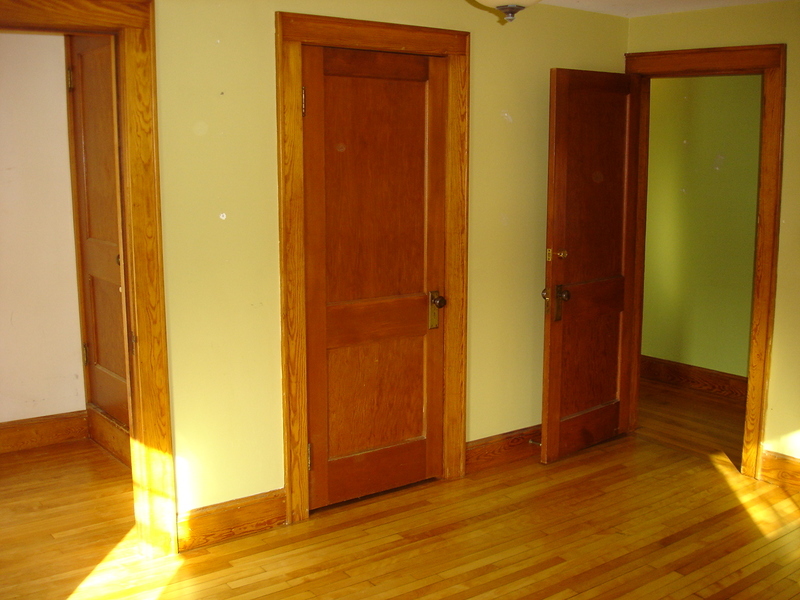 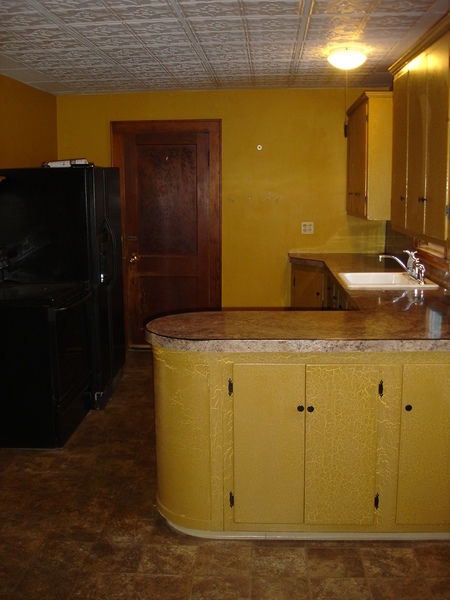 Full walkup attic and full basement offer plenty of storage. 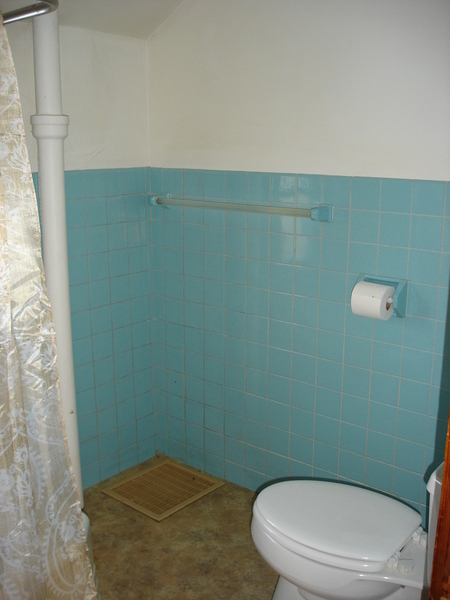 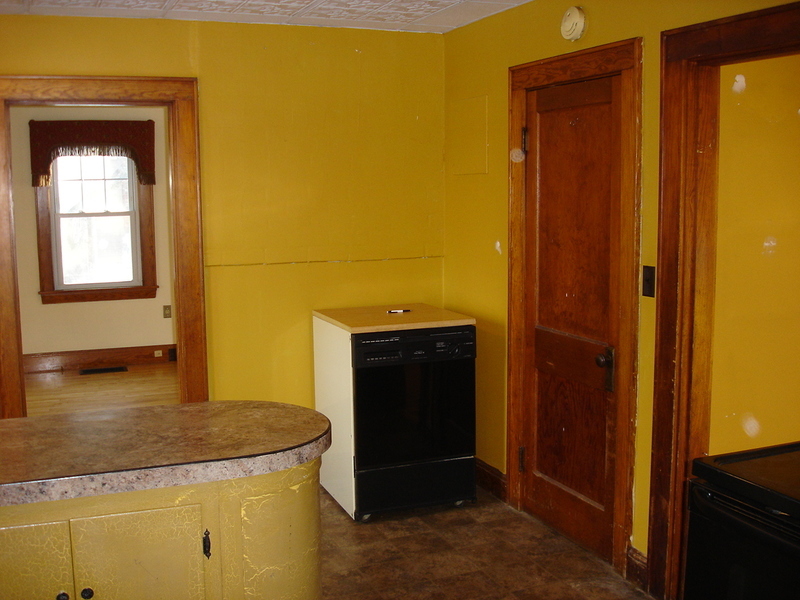 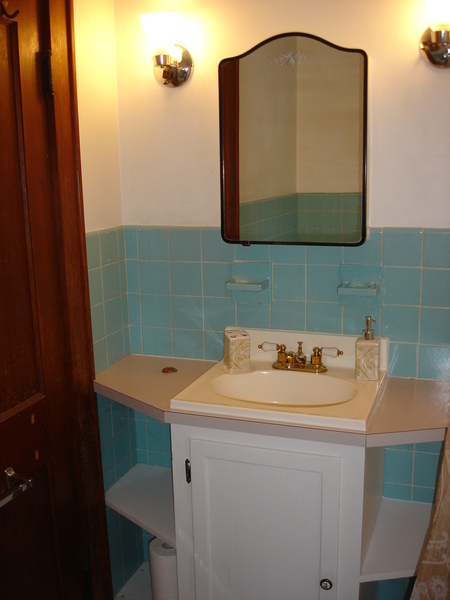 This property is ready for your ideas!